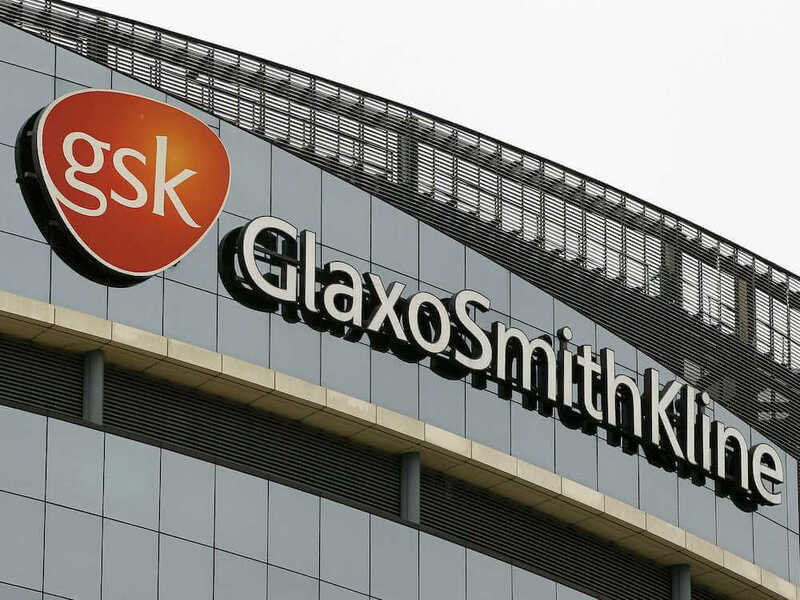 Britain’s healthcare cost watchdog has finally approved GlaxoSmithKline’s lupus drug Benlysta for limited use, after rejecting it since 2011 on the grounds that it failed to offer good value for money. The National Institute for Health and Care Excellence (NICE) said on Tuesday that the drug would be made available under a managed access scheme between GSK and the National Health Service (NHS) in England. This requires the treatment to be reviewed by NICE after three years, during which time further data will be collected on its benefit to patients. Benlysta, the first new treatment for lupus in a half-century, was approved in Europe five years ago but there has been debate about just how well it helps in treating lupus, a condition that causes the immune system to attack joints and organs. GSK will provide the medicine to the NHS at an undisclosed discount.